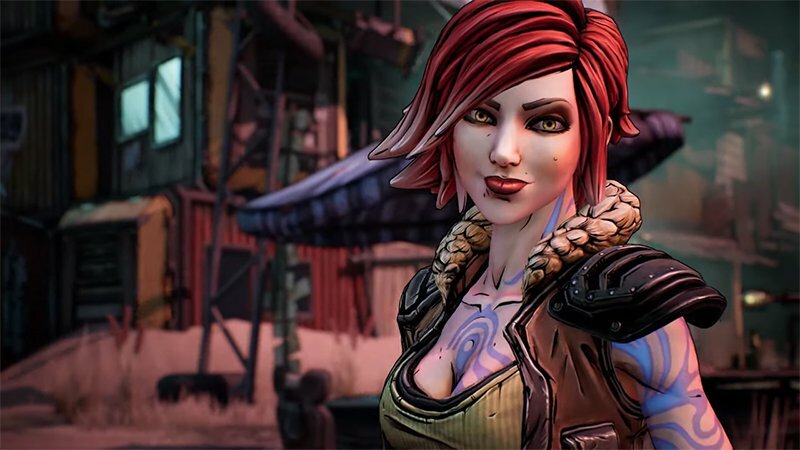 After a couple of weeks of teasing the game, Gearbox Software has officially announced the highly-anticipated third installment of its hit first-person shooter series Borderlands with a trailer for the game released at the video game festival PAX East, which can be viewed in the player below! The series, which started in 2009 and has found large critical and commercial success across its two primary installments, as well as 2014’s The Pre-Sequel! and Telltale Games spin-off Tales From the Borderlands. Set on the planet Pandora in the 29th century, the games follow the player character as they journey through the wastelands of Pandora in search of legendary Vaults, mythical hidden zones with untold treasures and wealth hidden inside. A film adaptation has been in the works at Lionsgate for nearly five years now. As players navigate their way across the planet, they battle against various enemies including the native alien creatures inhabiting the planet, the numerous corporations seeking to take back the land and find the Vaults for themselves, the military branches seeking to maintain control over the local populations and the crazed civilians roaming the world. Gearbox, who is also known for the action games Bulletstorm and Battleborn, released the trailer that shows an action-packed return to the world of Pandora that will also see players explore previously unknown areas of the planet and come across new and dangerous villains and creatures, more dark humor and the promise of a billion guns being featured in the game, some of which can even walk. Though details are still being kept underwraps for the moment, the trailer revealed that more information is set to come to light on April 3 and that an official website has been set up for the third installment.